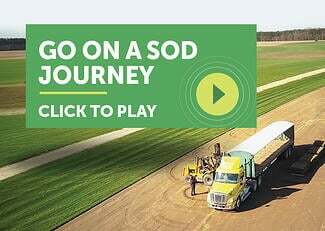 New outside sales representative, Kevin Farrell, is driven by opportunity at Super-Sod. 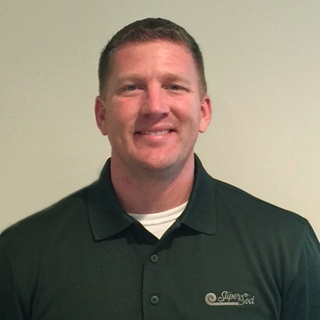 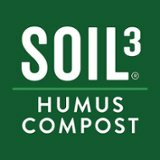 To serve landscapers and contractors in The Triangle area of North Carolina, Kevin Farrell joined the Super-Sod sales team. 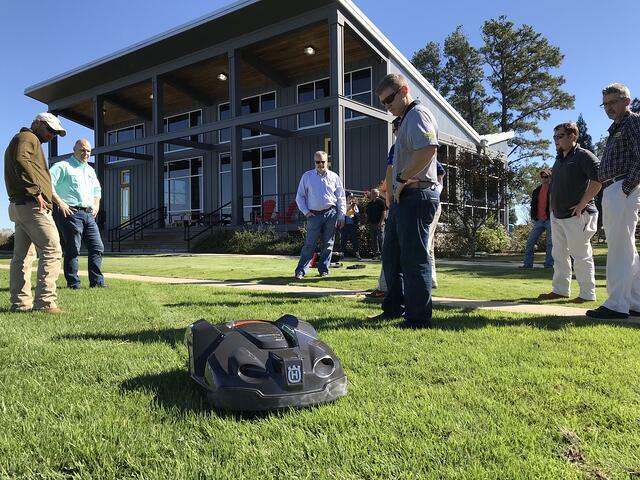 As an outside sales representative, Kevin builds relationships with customers to help them choose the grass that will best serve their needs. 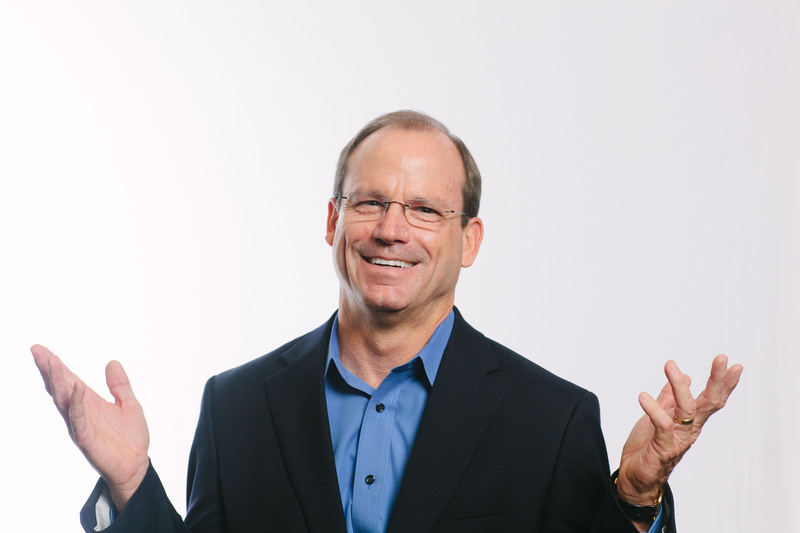 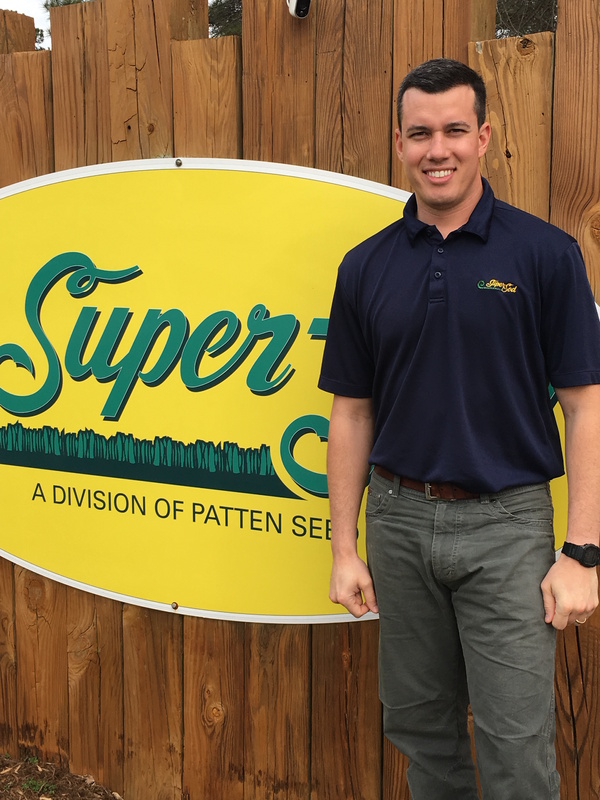 As part of the Super-Sod family, Kevin has embraced the company culture and outside-the-box business practices.